Now wider, our wildly popular Yoga Essentials® Yoga Block is lightweight and provides the stability needed for optimal alignment, deeper poses and increased strength. If you feel tight, don’t risk injury. 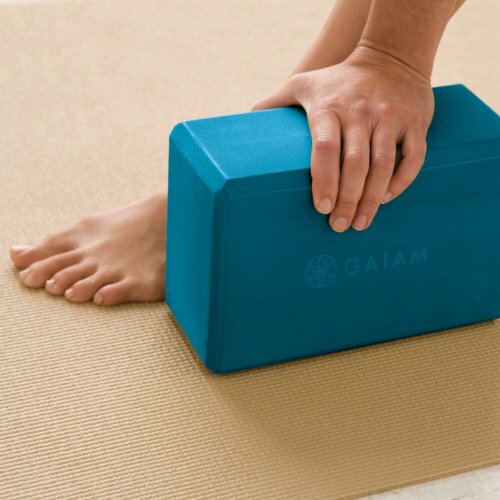 Grab a Gaiam yoga block and enjoy your session. Durable foam with a nonslip surface. Choose from one block or a set of two yoga blocks. China.